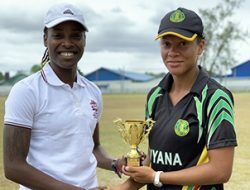 KINGSTON, Jamaica – Barbados defied an impressive 98 from Mavendra Dindyal and got past Guyana by four wickets to regain the Regional Under-15 title on Wednesday. 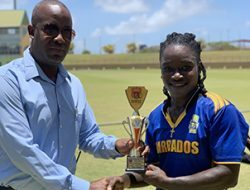 Chasing 207 for victory, the Barbadians reached their target with 14 balls remaining in the fifth and final round contest at the Kensington Cricket Ground in the urban community of Rollington Town. 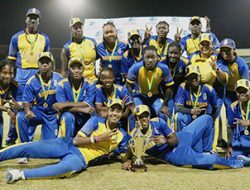 It is the fifth time Barbados have won the Regional Under-15 title, and first time ever, they have won back-to-back titles, following their success last year on home soil. 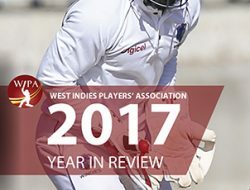 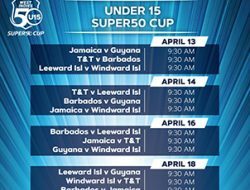 Jaden Leacock hit the top score of 47 and Nimar Bolden supported with 42 to share a half-century second-wicket stand to put the Barbadians on track for victory. 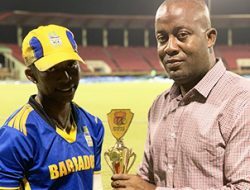 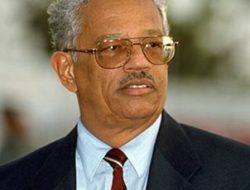 Tariq O’Neale however, was not out on 14 and formalised the result for Barbados, who completed the Tournament with four wins out of their five games, losing only to regional sporting arch-rivals Trinidad & Tobago in the opening round, for a total of 26.2 points – 1.7 more than the Guyanese. 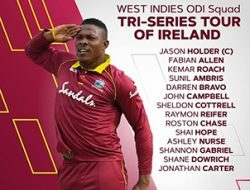 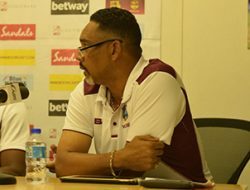 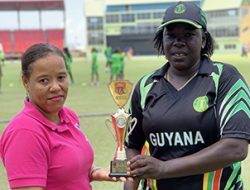 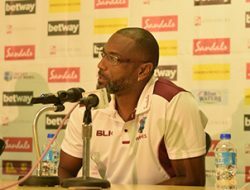 Earlier, Dindyal was the rock upon which Guyana built their total 206 for nine in 50 overs, after they chose to bat in the top-of-the-table decider. 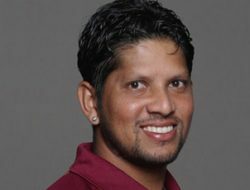 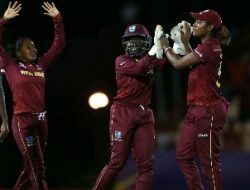 After they suffered the loss of opener Mahendra Gopilall for a duck, Dindyal put the Guyanese batting on his back and anchored two half-century stands to lead the charge. 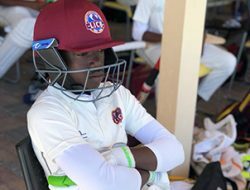 He dominated a second wicket stand of 57 with Shamar Yearwood and gave the innings backbone when he put on 89 for the fourth wicket with Jonathan Rampersaud, but Guyana kept losing wickets at critical stages to undermine their bid to set an impregnable total. 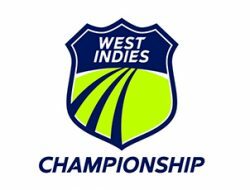 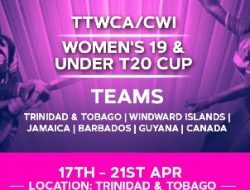 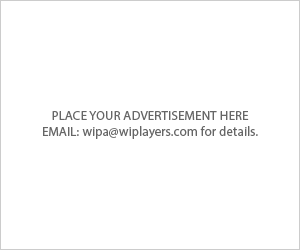 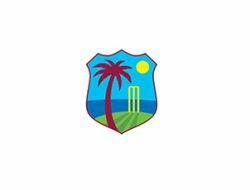 In the other matches: Windward Islands toppled hosts Jamaica by five wickets at Sabina Park and Leeward Islands edged Trinidad & Tobago by runs at Melbourne Oval.